As with all investments, there’s a chance it can decrease in value. 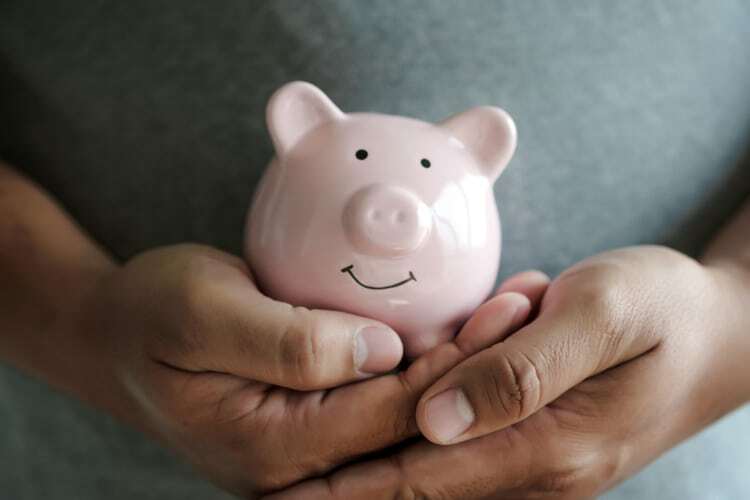 Should you decide to make a withdrawal at a low point, you would need to sell a larger percentage of your pension fund to receive the same level of income. This means that your savings are used quicker, which has a knock-on effect that reduces future growth too. This is known as pound-cost-averaging. This entry was posted on Wednesday, January 9th, 2019 at 9:33 am	by Peter and is filed under News, Pensions. You can follow any responses to this entry through the RSS 2.0 feed.